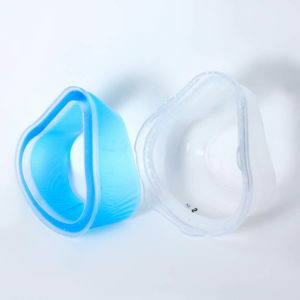 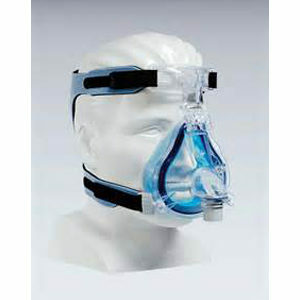 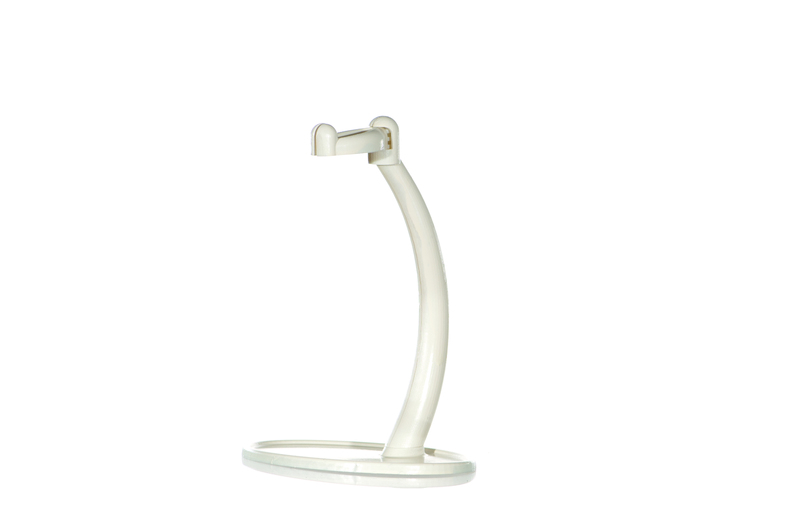 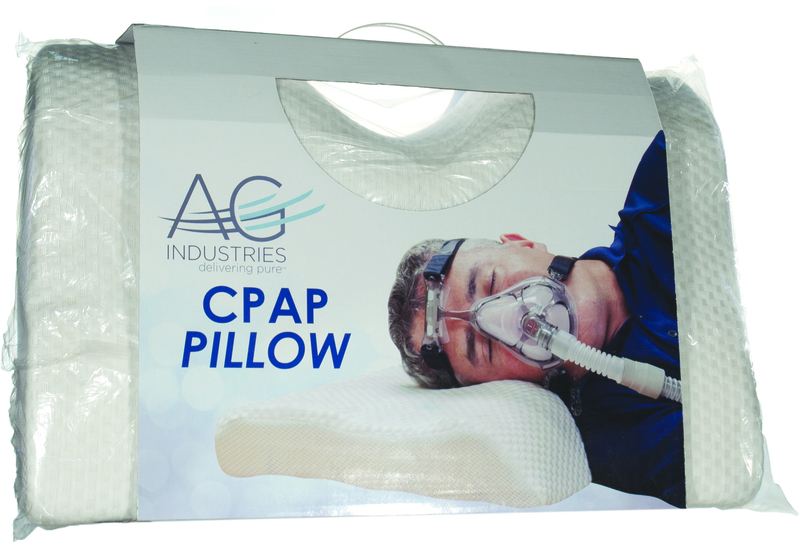 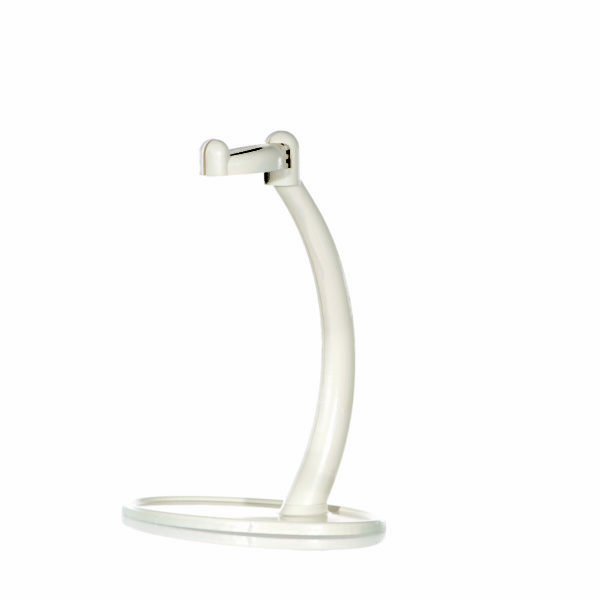 The CPAP Mask Stand by AG Industries creates an easy way to store your mask when you aren’t using it. 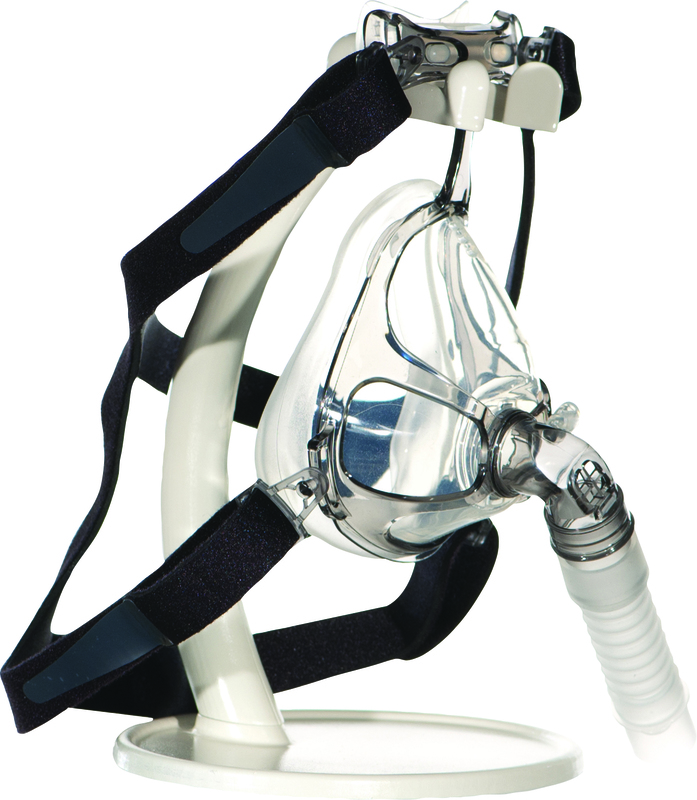 This compact mask stand holds nearly all CPAP masks and does not take up much room on your nightstand. 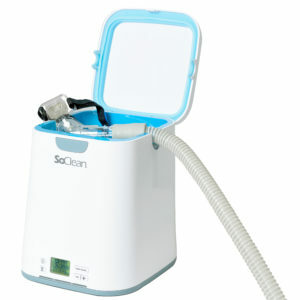 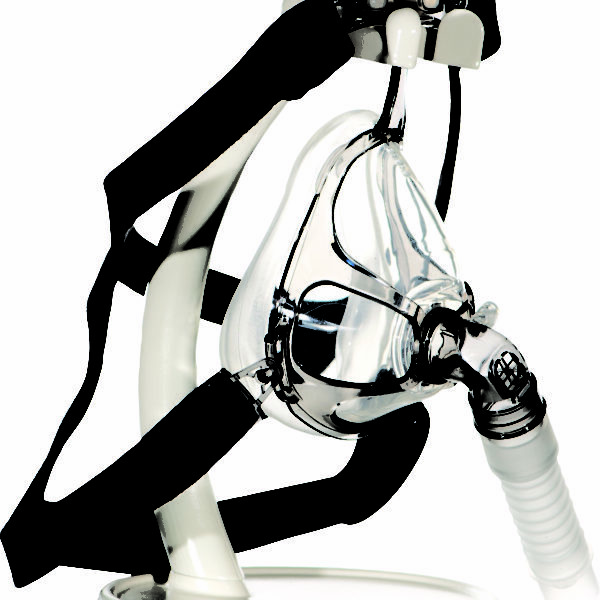 Assembled, the CPAP Mask Stand is under 10 inches tall and weighs less than 4 ounces.